Astronomy Contributor Jean Creighton in conversation with Lake Effect's Bonnie North. 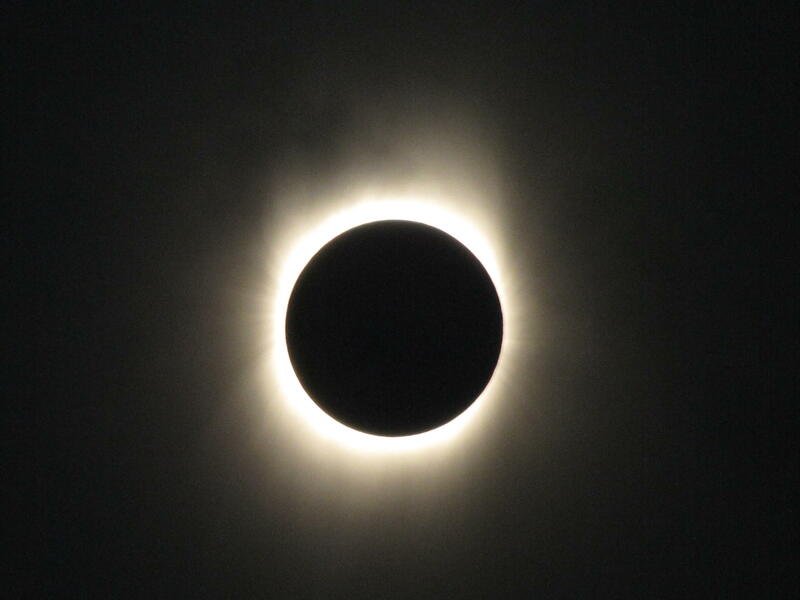 On Monday, part of the United States will experience a total solar eclipse, where the moon completely covers the sun. Milwaukee won’t get totality, but we will still experience a partial eclipse. "In Milwaukee we're going to see a partial solar eclipse, 86%... most people, if they've seen a solar eclipse at all, it's likely to be partial," says Jean Creighton, Lake Effect astronomy contributor and director of the Manfred Olson Planetarium. During a partial solar eclipse, the moon blocks just a portion of the sun, so viewers in Milwaukee will see 86% of the sun covered by the moon. While Creighton says a partial solar eclipse is still an amazing (and sometimes life-changing) sight, she admits it lacks the "drama" of a total eclipse. "The thing about total solar eclipse is that it is so dark that you can see stars, bright stars, but it really makes it nighttime," she says. 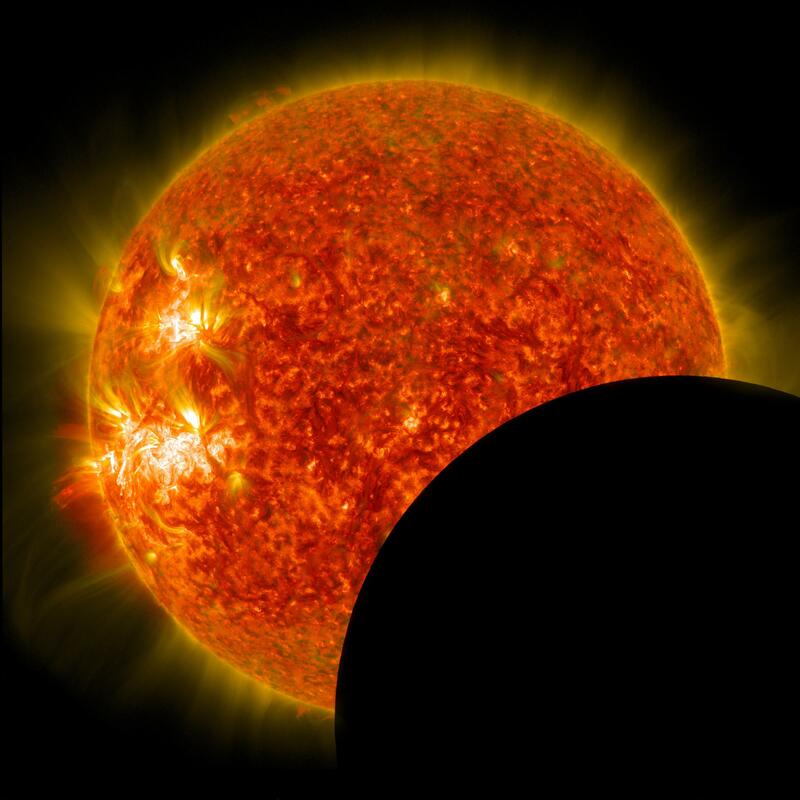 Unlike lunar eclipses, solar eclipses are relatively rare. The next total eclipse in North America will be in 2024, and won't be completely visible in the Milwaukee-area. 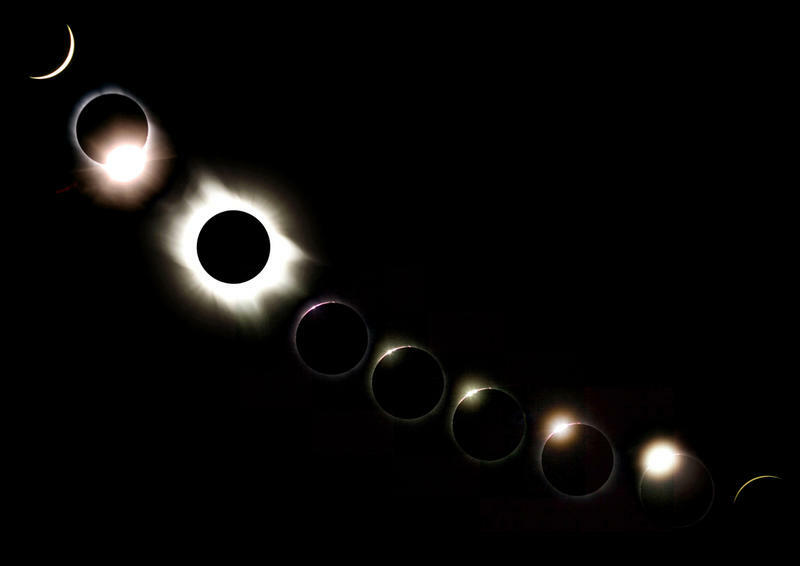 "Solar eclipses are considerably more selective because really it affects only, typically, a strip of earth that's a few thousand miles long and sometimes only a hundred miles wide." "Solar eclipses are considerably more selective because really it affects only, typically, a strip of earth that's a few thousand miles long and sometimes only a hundred miles wide. So, you know, you have to be in really the right place and the right time to see a solar eclipse." In this case, Creighton says the "right place" closest to Milwaukee is likely the southern Illinois border. People will also be able to view the total eclipse in parts or Oregon, Wyoming, Nebraska, Missouri, Tennessee, North Carolina, and South Carolina. While the eclipse visible in Milwaukee will only be partial, Creighton says, it's something viewers will remember for the rest of their lives. She still remembers seeing a partial eclipse as a child. UWM's planetarium will be hosting a viewing party on the day of eclipse, and she encourages people (particularly those with children) to come out and watch the cosmological phenomenon. "Even if you can't go anywhere and you stay in Milwaukee, do bring your kids to the planetarium or somewhere else. Make sure that they see even the partial eclipse because I think that's something they never forget. It stays with you and it gives you that connection with the cosmos that I think is so healthy for us all," says Creighton. Viewers should take precautions, since they will essentially be staring at the sun. "Frankly, any portion of the sun is enough to ruin your retna... so be sure that you get proper protection, proper glasses," she says. Sunglasses will not be enough protection to look at the sun, but Creighton has a good tip on how to make sure your viewing device is adequate for the eclipse. She explains, "If you put on the filters that you're given and you can see any light whatsoever from say, a lamp, they're not good enough. It should block more than 99% of light." On August 21st, parts of the United States will experience a total solar eclipse. It’s the first time in a century that the path of totality will be visible from the west coast to the east. Milwaukee isn’t in the totality path but it will still be darker than normal as the sun will be 86% eclipsed. This summer, the northern hemisphere sees some pretty spectacular astronomical events. The Perseid meteor showers will peak in mid August and about a week after that, parts of the United States will witness the first total solar eclipse since 1979. It’s also the first one visible from the Pacific ocean to the Atlantic since 1918. The question cinema has tried to answer time and time again, with the most recent attempt by the movie Arrival, may finally have an answer as astronomer Jean Creighton provides promising new hope for whether life can exist beyond earth. 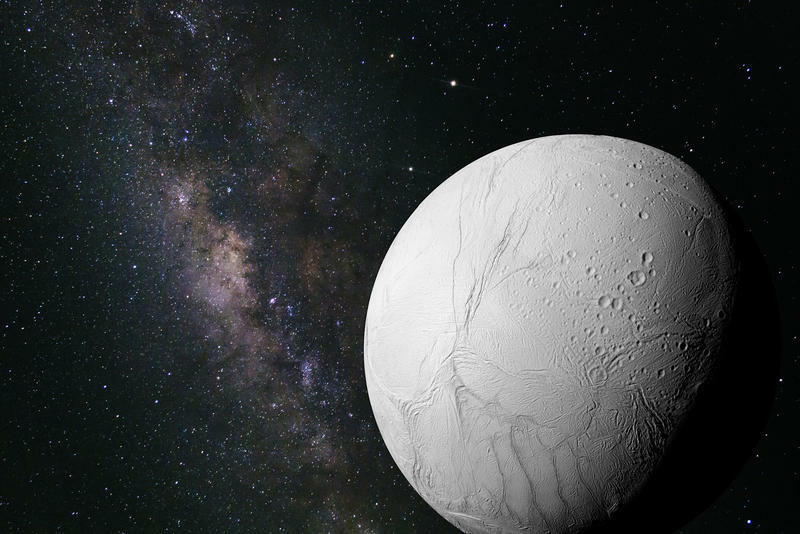 “There could be life right now in the solar system unbeknownst to us,” says Creighton. 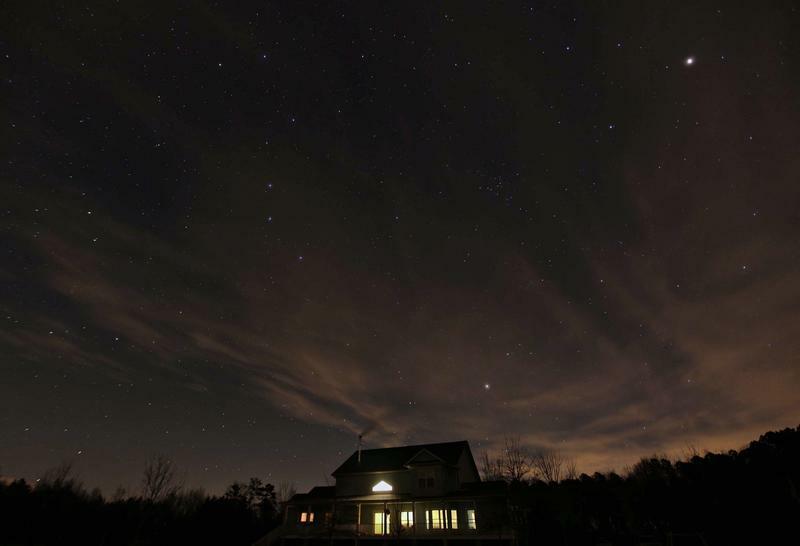 Every month, contributor Jean Creighton joins Lake Effect to talk about things astronomical. This month, the topic was prompted by two people asking her the same question within twelve hours. 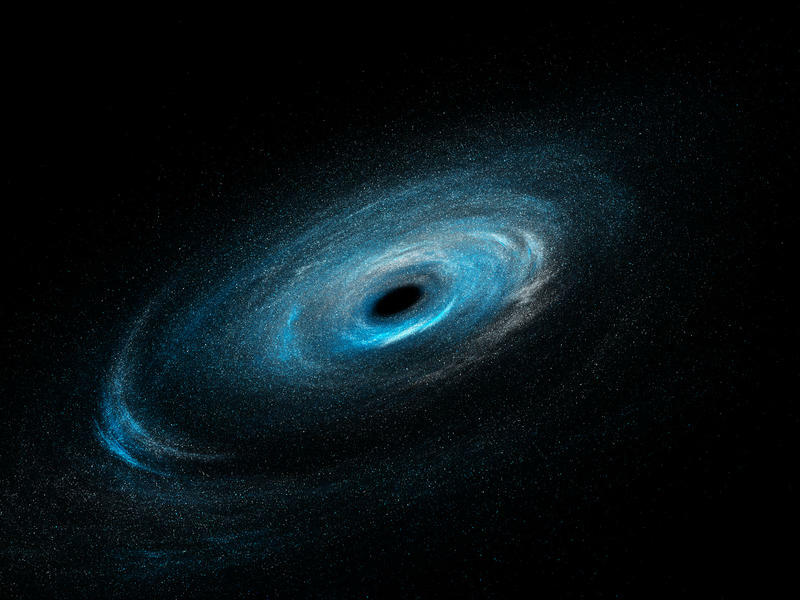 "People are intrigued by black holes," Creighton says. "They want to know what they are, how they work - but on the other hand they (don't want the myth broken)."